I just love this time of year. After a long hot spring and summer, we now enter the home stretch of the year. The days are getting shorter and the temperatures start to get just a bit cooler. What a great time to be alive!!! 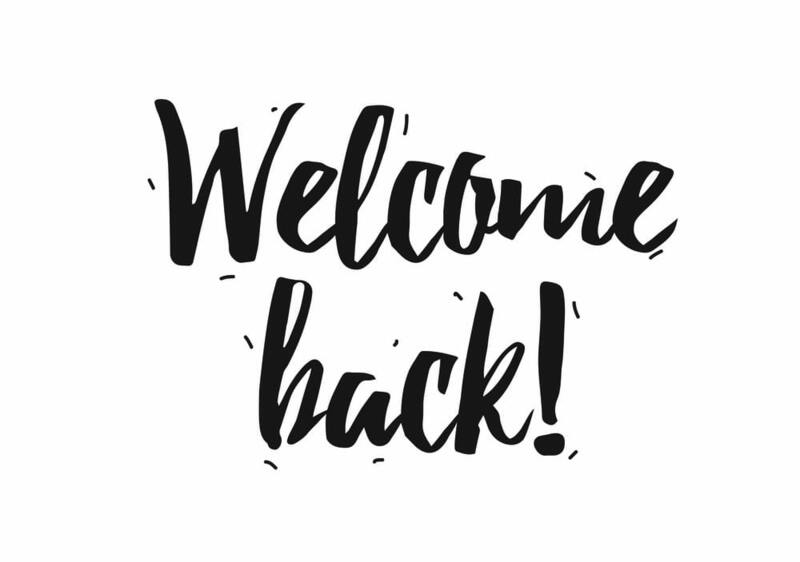 Perhaps the best part of the season is we get to welcome our students back to school. The new school year is full of great promise, as hopefully our kids learn something new each day and each week. After all, Malcom X said: “Education is the passport to the future”. Even if you are not in school, the challenge is to learn more today than you knew yesterday. Are you up for the challenge? We spend too much on education and I am afraid we are not getting enough return on investment. We have made great strides with education in the last 50 years. In 1968, 54% of African Americans graduated from high school. Today more than 90% have a high school diploma. There is still a long way to go. Black college graduation rate is at 38% while the rate for whites is at 62%. This simple statistic brings the need for HBCU’s throughout this nation to light. I would hate to think what the rate would be if not for our HBCU’s. The education comes at a huge cost and a huge burden. The student debt crisis hits black borrowers the worst. African Americans are forced to borrow at a higher rate than any other group. 87% of black students borrow compared to 60% percent of white students. Nearly half of all black students who enrolled in 2003-2004 defaulted on a least one loan over the nest 12 years compared to 20% of white students over the same time period. Just because you have a higher education does not mean you are guaranteed more pay. For the most part, black people are still undervalued, underestimated and marginalized. African Americans are paid less than whites with the same level of education. I dare say we have had the experience of having a college degree and being paid less than whites without a degree. It also leads to the higher loan default rates. This does not translate into wage growth or a better quality of life. There are a few solutions to the student loan/debt problem. One solution is if your child wants to go to school after high school, and they are not sure what they want to do, save your money and enter into a community college. The Tennessee Promise scholarship will provide two years of tuition free attendance at a a community or technical college in Tennessee. Tennessee also makes community college free for all adults. Take advantage of these opportunities and build a better future for your family!! !